Ice Cubes – Using ice cubes at least once a month will keep your disposal clean and smelling fresh. Simply fill the disposal/drain with ice cubes and turn the cold water on to a slow steady flow directly into the drain. Then turn your disposal on and let it run until the ice has been ground up completely. Bleach – Use 1/4 cup of bleach in the disposal during this process which will help clear out stale odors. Simply pour the bleach in the drain before filling with ice (this will prevent splash back of bleach), however it would be wise to wear an old shirt when cleaning your disposal with bleach. Grease – When disposing of grease from cooking, such as bacon grease, you should turn on the hot water and leave it running while rinsing the grease from you pan and dishes. 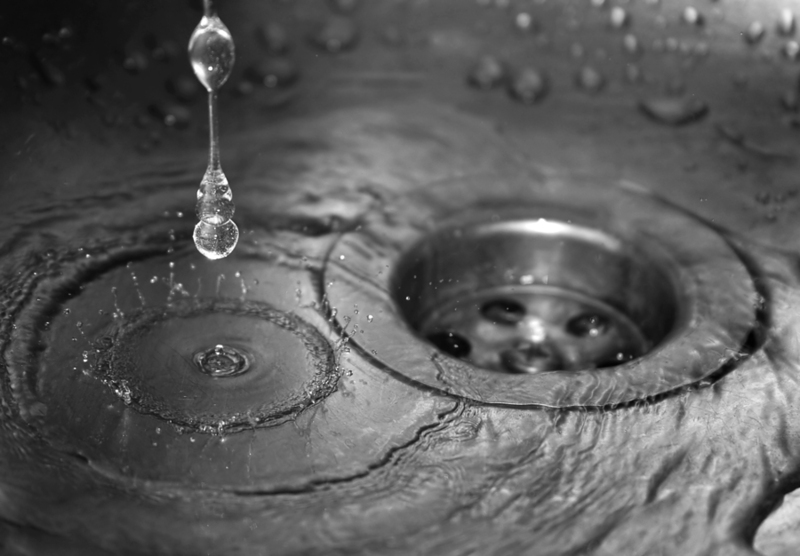 Leave the hot water running for a suffecient amount of time to allow for the grease to completely clear the drain line. ← Maintenance Monday – THANK YOU to our Residents!